Myers Automotive provides complete and comprehensive repair service for your vehicle. We know how important it is to get back on the road with your car or truck, that is why we work quickly and efficiently to minimize your wait time. Our focus is on supplying quality parts and excellent repair work at fair and honest prices. This way we can provide our customers with the highest caliber of automotive repair service available. Fleet Management We are a preferred shop for ARI, EMKAY and Enterprise. We accept all major credit cards and the WRIGHT EXPRESS card. If you are a member of a different fleet manager, please give us a call so we can get them set up. Tire Sales & Service Myers Automotive carries many brands of tires in a variety of sizes. 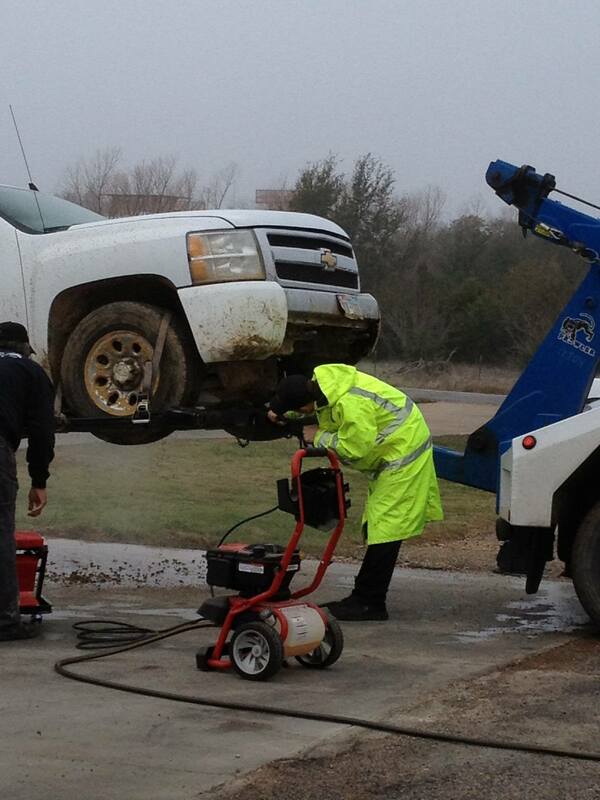 We also mount, balance & repair most tires up to 22.5 inches. Click here for more details. We love working on Muscle Cars and Hotrods! We work on all makes and models both domestic & foreign but we really have a passion for Muscle Cars & Hotrods!! Talk to us about your renovation project and let's get started! 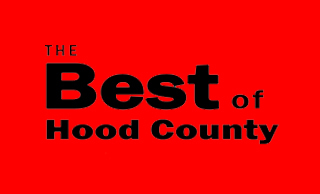 Thank you for voting Myers Automotive THE BEST AUTO SHOP & MECHANICS in Hood County for 4 Years. Quality Service is what we strive for every day and it is a pleasure to open these garage doors for our customers every day. 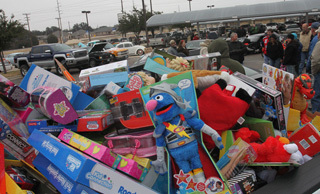 Thomas with the support of friends, local car enthusiast, Classic Chevrolet & O'Reilly's has been providing disadvantaged Hood County children with a quality Christmas for over 21 years.